When shopping for new vehicles, some people wonder about the reasons to buy a pickup truck and the benefits of having a pickup truck. That’s understandable, because trucks promise loads of power, capability and convenience. 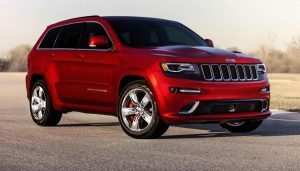 For whatever set of reasons, some prospective truck owners might ultimately choose to go with a crossover, SUV, car or even a minivan, afterward suffering from buyer’s remorse. So if you are asking yourself, should I buy a truck? Here are some benefits to owning a truck. The fact of the matter is you should get that pickup you always wanted. 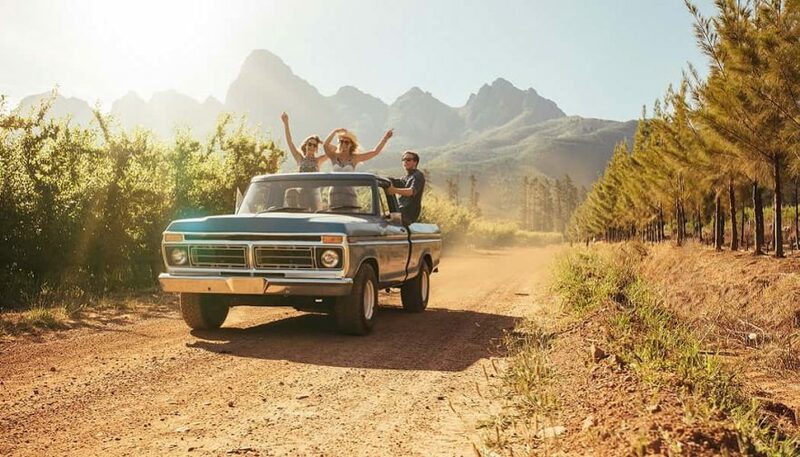 There are many great benefits of having a pickup truck, including some you might not have ever considered. Most people think of hauling and towing things first when they consider getting a truck. And it’s true, it’s one of the best reasons to buy a pickup truck. After all, being able to throw a lot of stuff in the back or haul a heavy trailer is actually pretty handy. You can transport all your stuff and not have to bug someone else for help or rent a truck. It’s one of the defining arguments in the truck vs SUV debate. While it’s great to own a vehicle that can haul around a tank on a trailer, remember that you might not need the kind of power that the heavy duty models boast. 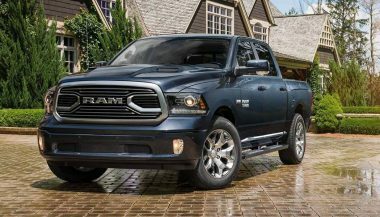 After all, a Ram 1500 will be capable enough to take on your average landscaping or remodeling job. Believe it or not, there are some people who purposely buy a pickup truck without four-wheel drive. 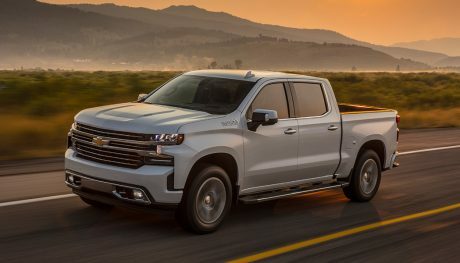 While this will be one of the trucks with best gas mileage, these individuals miss out on one of the greatest benefits of having a truck: their ability to pull through some pretty tough situations. 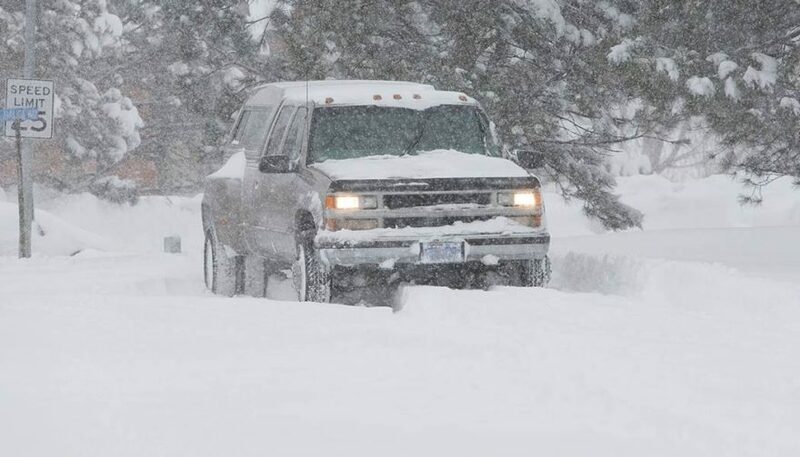 Most trucks are well-equipped for driving in the snow. All you need to do is turn on the four-wheel drive and you can take on snow packed roads, deeply rutted dirt trails, rocks, you name it. With all of that newfound ability, you’ll find yourself enjoying getting out more, playing in the wilderness and soaking in life on a grander scale. 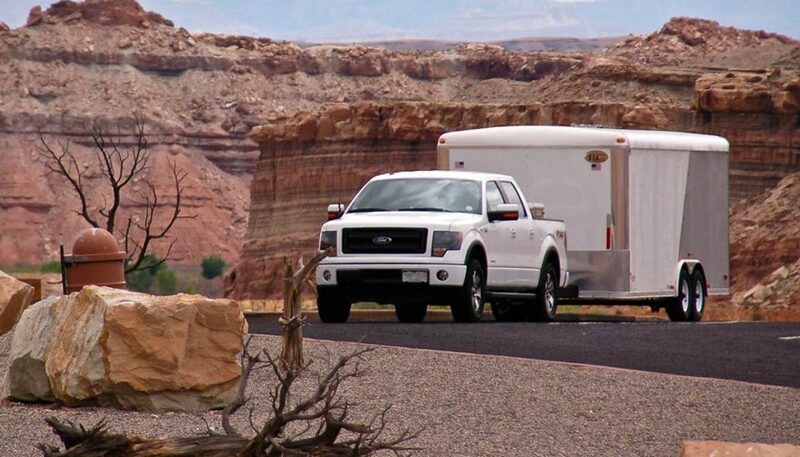 Also, trucks are great vehicles to take camping, not only because you can get to some pretty remote areas, but they make it easy to haul along your gear and you can sleep in the bed for extra security or comfort. 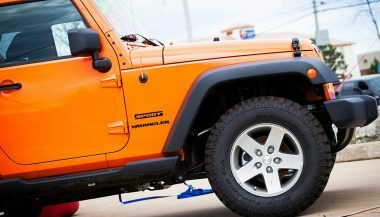 The dreaded Jeep Wobble, which is otherwise dramatically known by many as the Jeep Death Wobble, is something of a legend among Jeep owners. Pickups are good for a lot of things, even tearing up trails. The best off road truck? 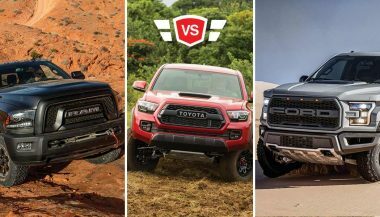 Let's look at the Ford Raptor, Tacoma TRD and Ram Power Wagon. Lots of new pickup trucks will challenge the traditional segment leaders soon. Let's see what new trucks are in the works for 2018.